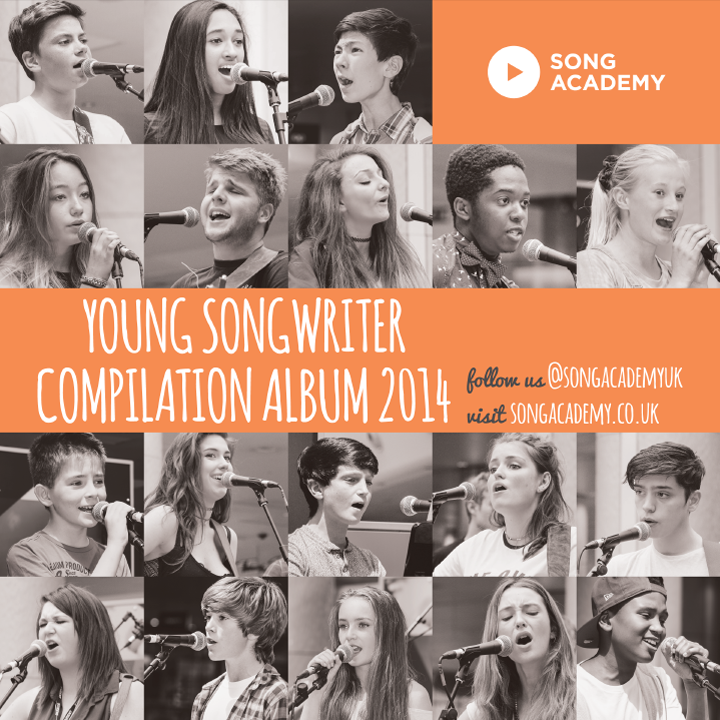 Our Young Songwriter 2014 compilation album is available on Spotify, iTunes and other distributors! The album includes 19 tracks from the winners and selected finalists of the 2014 competition, which attracted outstanding young talent from 7-18 year olds across the UK and Ireland. Album costs £7.99 and 99p per track. Buy on iTunes. Listen to on Spotify. This album not only gives young songwriters a unique platform to get noticed by a larger audience and educate them in the digital world of e-commerce and the dynamics of the music industry, but it also provides them with their own revenue source. Buy the album today and support the young songwriting revolution! Becky Arundel ‘Alive’, Kaitlyn Haggis ‘Across The Sea’ and Natalie Shay ‘Follow You Home’. Taylor-George Ellis won the 7-12 year old category with his song ‘With You’. Romy Sipek ‘Devil From Above’, Lior Solomons-Wise ‘Where Has My Life Gone’, Izzy Mawdesley ‘Fade Away’. The winners were whisked away to Universal Music’s recording studio in London to record their winning songs with one of their top producers. Plus winners had a photo shoot with John Cassidy, the headshot guy. In addition, the 13-18 year old winner won a PreSonus AudioBox Studio, Notion 4 songwriting software and £500 of Shure audio equipment. Universal Music, First News, The Telegraph, Audioboo, Youth Music, Sing Up and Westfield. Judges include, Eg White (written for Adele, Duffy, James Morrison), Fraser T Smith (written for Adele, Sam Smith, Taio Cruz, Pixie Lott), Barry Mason (written for Tom Jones and Elvis Presley), Rob Davis (written for Spiller and Kylie Minogue) , Lyn Goddard (songwriter and producer), Denzyl Feigelson (advisor to Apple and iTunes and founder of Artists without a label), Debbie Wiseman MBE (composer, conductor and presenter), Jamie Theakston (Heart FM), Nicky Cox (editor of First News), Amy Studt (singer songwriter), Lou Rhodes (singer songwriter), Mark Hill (written for Ed Sheeran and Craig David), Harry Leckstein (Head of Music Business at Tech Music School), Lili Tarkow-Reinisch (written for Ellie Goulding) and Jamie Scott (written for One Direction). Amy Studt ”I think this is a fantastic way of young talent getting recognised and showcasing some of their work. I was in a songwriting competition when I was 12 and it really boosted my confidence and my belief in what I was doing. The talent this year had been fantastic and I have loved being a part of it”. Denzyl Feigelson “I found the quality of songwriting to be surprisingly creative and quite advanced, yet refreshingly young and vibrant. 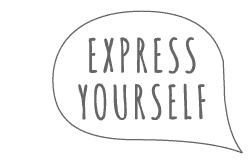 The general and combined subject matter also gives one an indication of what 6-18 year olds are experiencing in their lives, and also the challenges they are having in today’s modern society. I also found some of the musicianship and raw talent to be exceedingly good. What a wonderful outlet for communication”. PRS for Music represents the rights of over 100,000 songwriters, composers and music publishers. As a membership organisation it ensures creators are paid whenever their music is played, performed or reproduced. PRS for Music has been supporting the creators of that music since 1914. 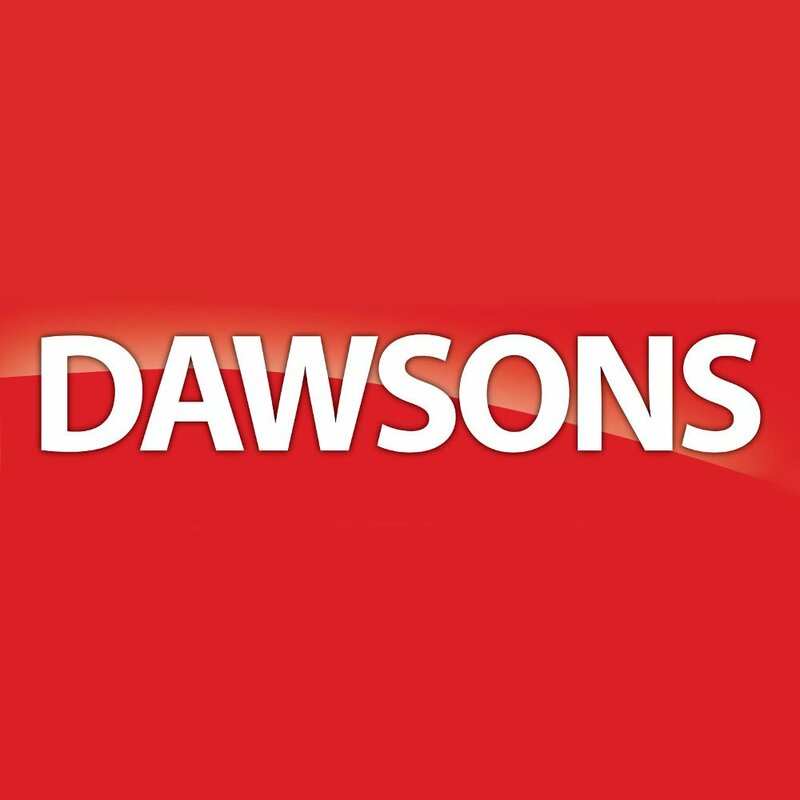 Dawsons Music has over 115 years experience in selling all things musical to all kinds of musician. It has 12 stores across the country, including large stores in Liverpool, Manchester, Reading and Leeds, as well as a thriving internet mail order service. It stocks a wide range of products from the biggest brands in music, including Gibson, Fender, Yamaha and Roland, as well as specialist names like Native Instruments and Kawai. 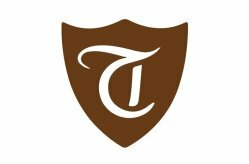 Tech Music School has over thirty years’ experience in teaching popular music and has established itself as a market leader. TMS prides itself on providing students with extensive teaching, all of which is designed to bolster an exciting career within one of the most competitive industries in the UK; whether you crave to be a performer, music producer, songwriter or music business entrepreneur, TMS will present you will the skills, experience and contacts you need to flourish within the music industry.